Since the founding of IFSE in 1991, our business was founded upon one idea: A Successful Project, Starts with a Good Design. 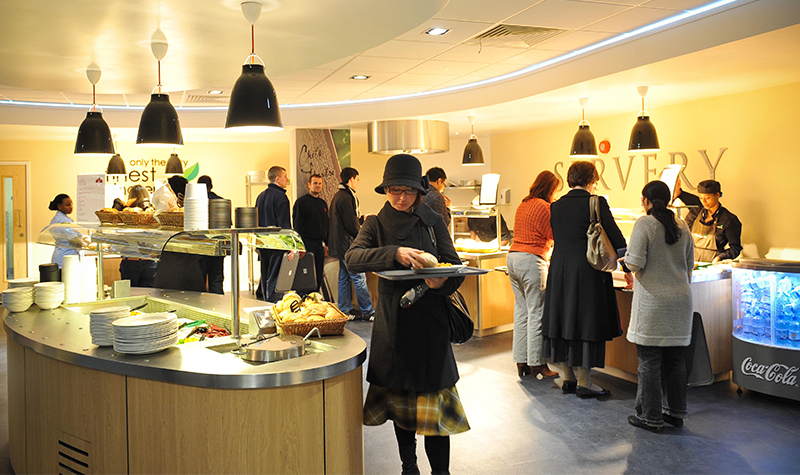 For over 25 years we have focused on providing our customers with unique and innovative catering design and catering equipment to maximise the potential of their food service area. 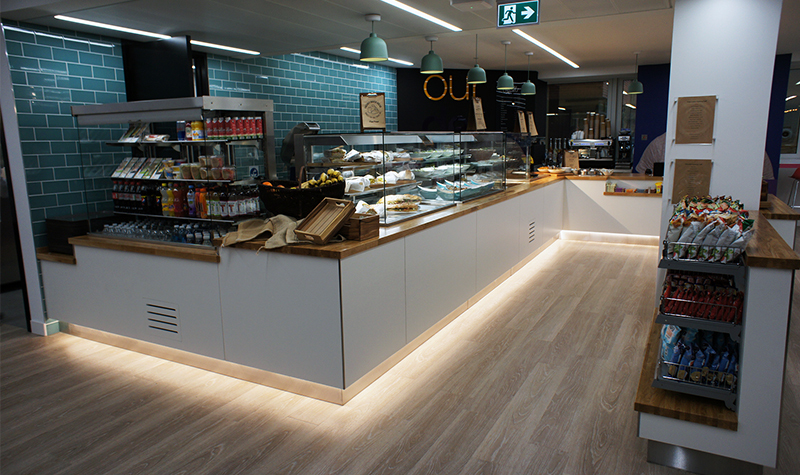 Superdrug chose IFSE as the main design and fit-out partner for their redevelopment of the head office catering facility. 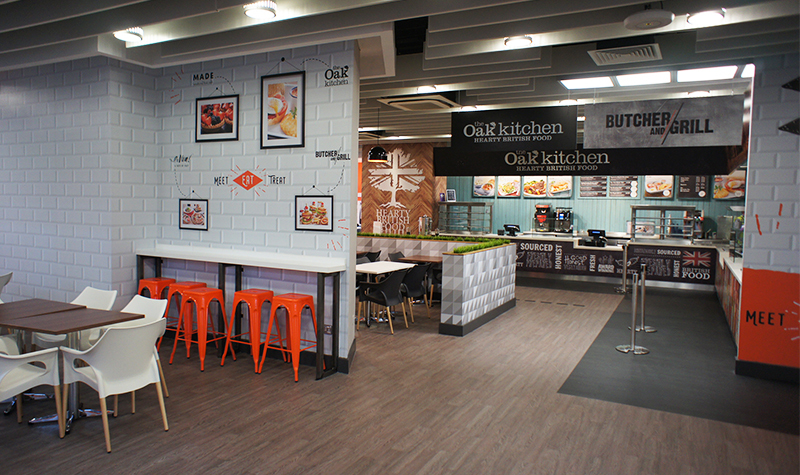 IFSE completed 6 restaurant fit outs on the multimillion pound project at the NEC in Bimingham. 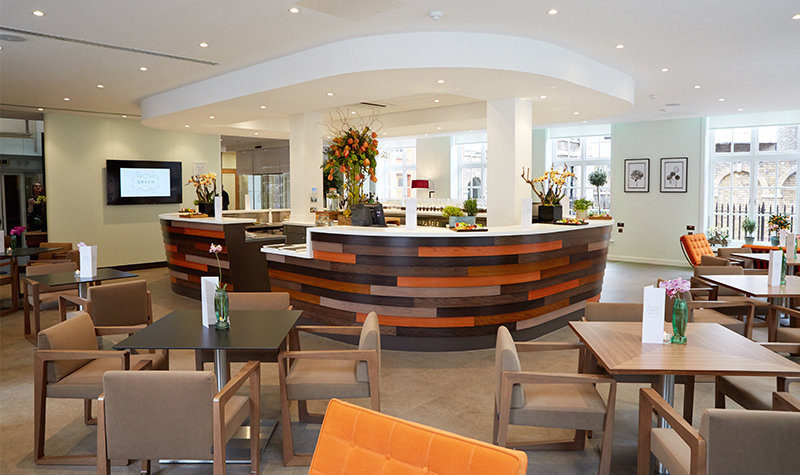 IFSE completed a full design, build and fit out of The King’s Fund, Greenhouse Cafe in London. The result was a unique convertible cafe/bar area that could function as a meeting area by day and relaxing events bar by night. 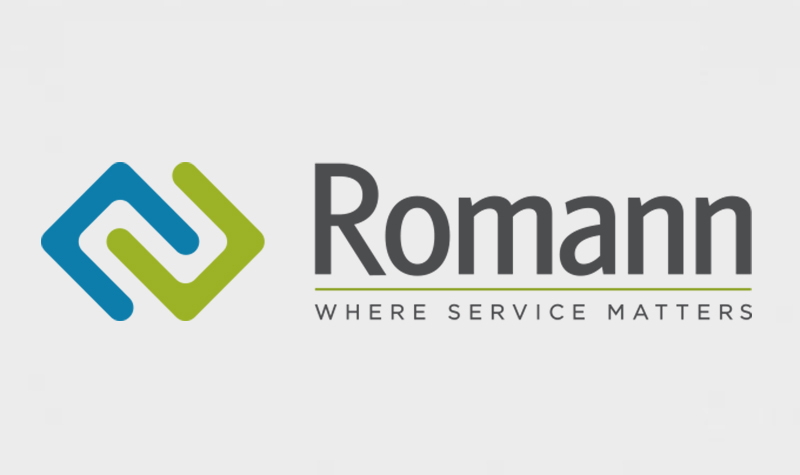 After the acquisition of Romann Catering, we branded to streamline the new group of companies direction. 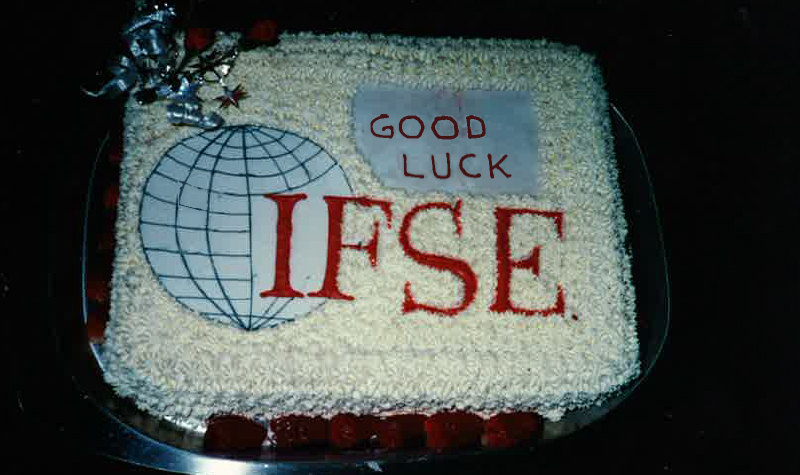 IFSE acquires Romann Catering to further extend the equipment servicing partnership already established. 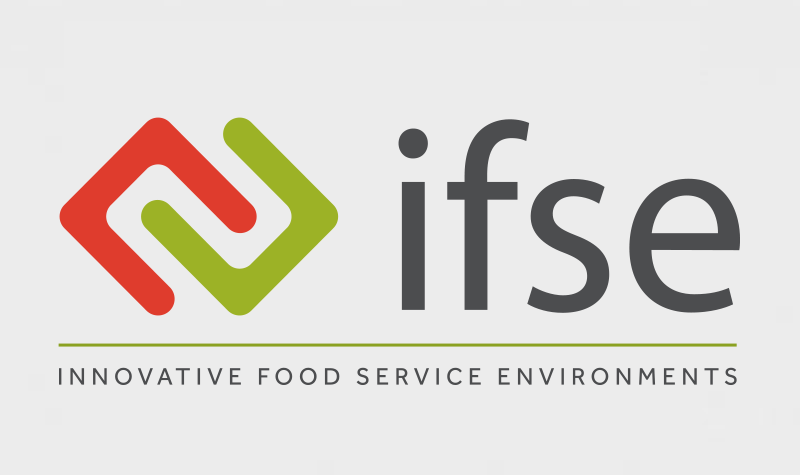 IFSE Partners with LRS to bring the state-of-the-art technology to replace the traditional wooden spoon system. 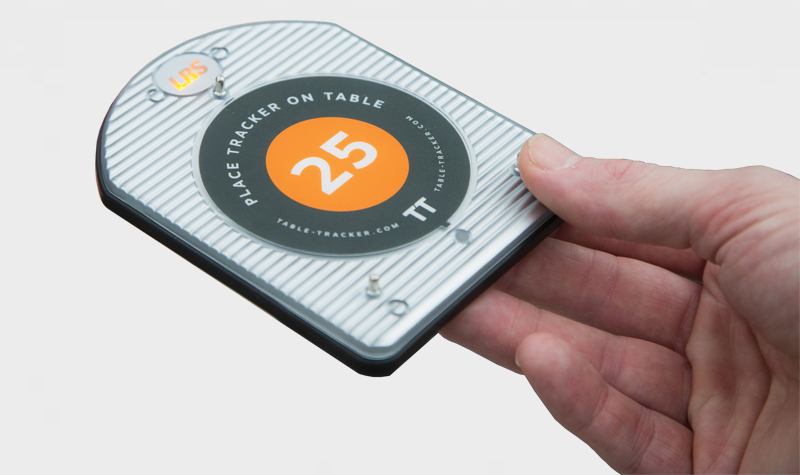 Table Tracker is introduced to the Garden Centre and Business and Industry markets. 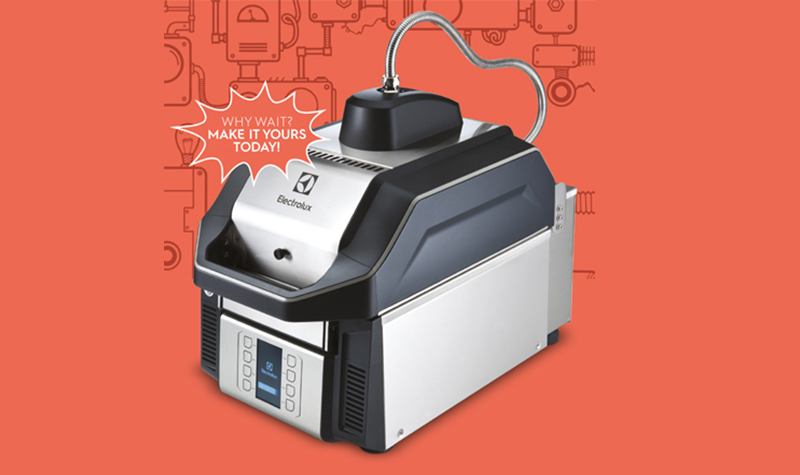 In partnership with Electrolux, we add the High Speed Grill to our Specialist Products. The HSG is able to create great tasting paninis in under 60 seconds! 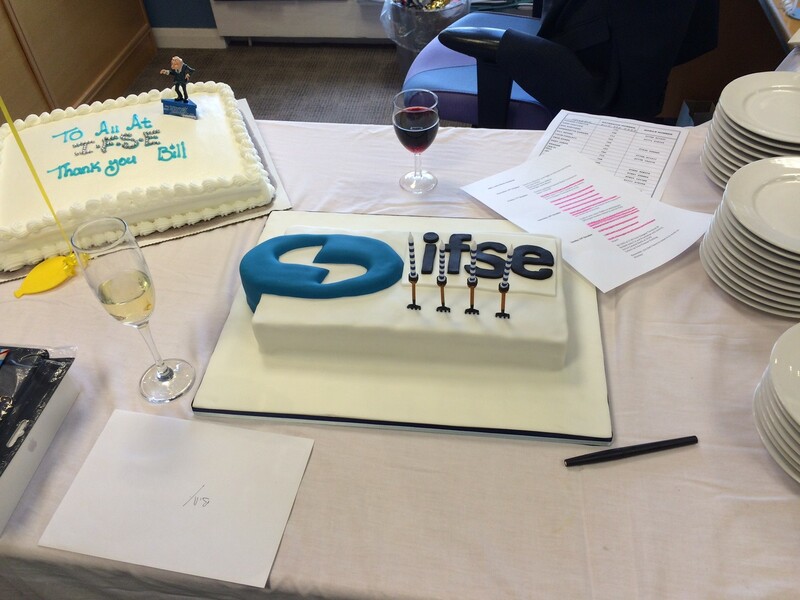 After steering IFSE into new markets and new possibilities, Bill Moore retires after 18 years at the top. Julia Hill and Dave Evans are made company directors, cementing IFSE’s position of stability and experience in the market. IFSE completed a multimillion pound redevelopment of St Georges Hospital in Tooting. 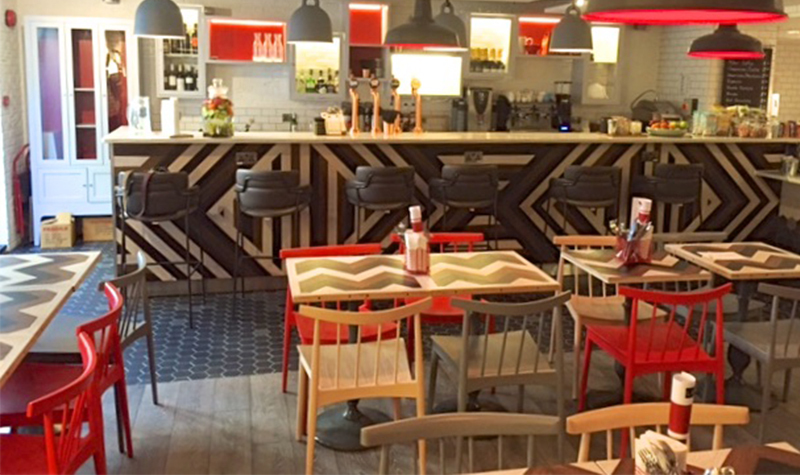 IFSE being supplying furniture and interior fit outs to further cement our offer as a one-stop-shop for all of our catering and food service customer requirements. 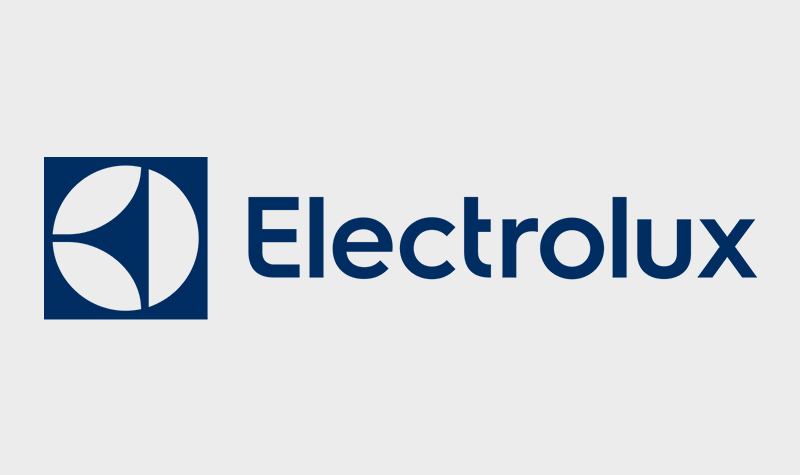 Our partnership with Electrolux Professional is formalized, bringing cost-effective equipment discounts to our customers. 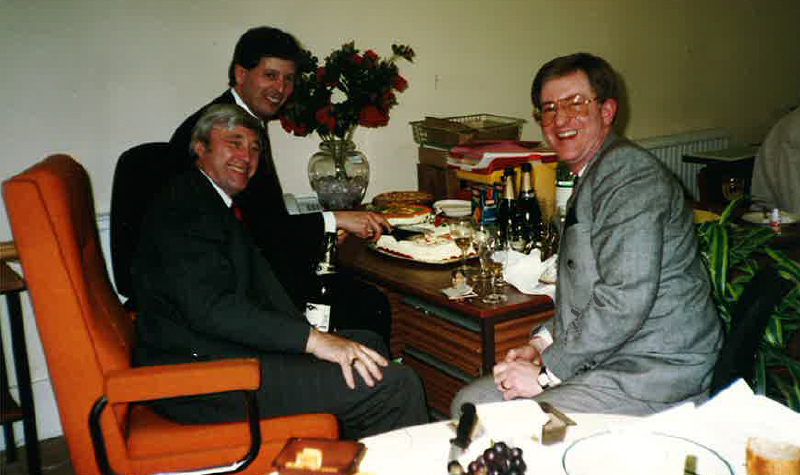 After serving the company for many years, Ron Hodge retires, leaving Andrew and Bill expanding the company into different market sectors with exciting and innovative catering designs and state-of-the-art equipment. 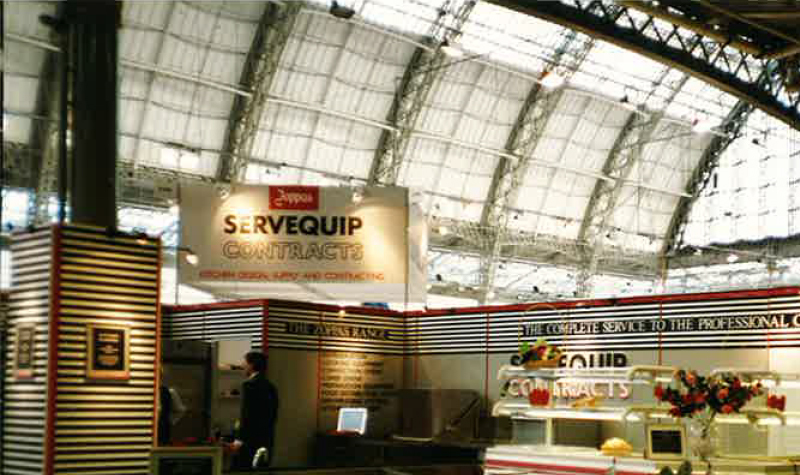 The Contracts division of Servequip was taken over by 3 directors, Andrew Fordyce, Bill Moore and Ron Hodge to create International Food Service Equipment (IFSE). Ray Cumbo, John Cumbo’s son pioneered bringing catering equipment from the US over to the UK for the fast food industries. This key insight grew the company into two key division, Products and Contracts. 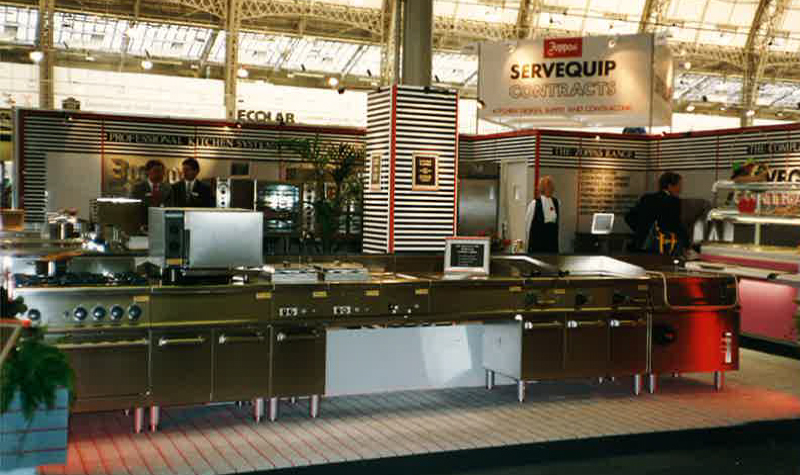 Servequip is founded in the 1970s by entrepreneur John Cumbo who started the company with one binding principle, Good restaurants need great equipment.